An image from ‘David Yurman: Cable’ of Amber Valletta in an ad for the jewelry designer. 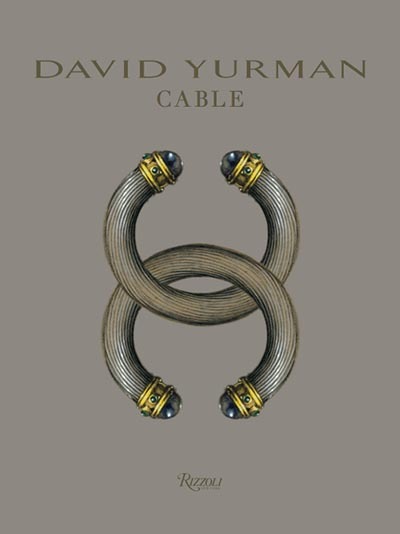 The designer’s first book, David Yurman: Cable, published by Rizzoli, is now available and focuses solely on his iconic design. It features gorgeous images of David’s work and drawings. Ad campaigns document the evolution of the motif not to mention the ever growing chic of the brand. Some of the most stunning images feature supermodels Kate Moss, Gisele Bündchen and Amber Valletta. 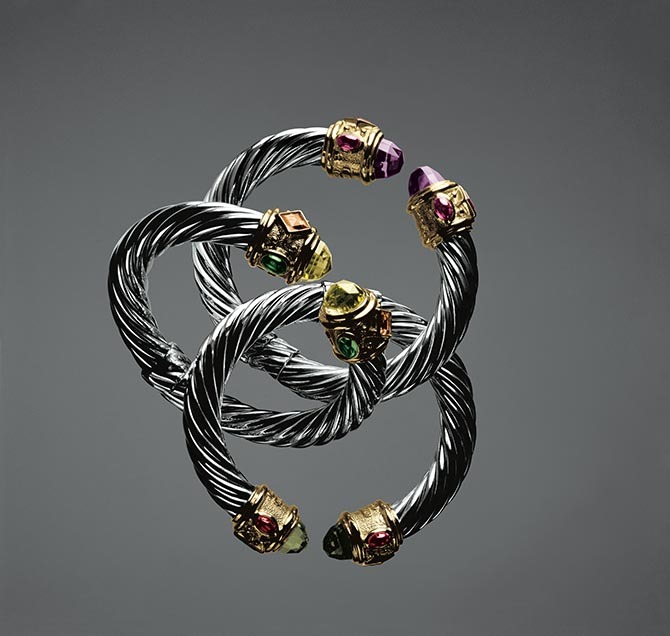 Classical works of art with helix and cable jewels are interspersed throughout the book illustrating the eternality of the form. 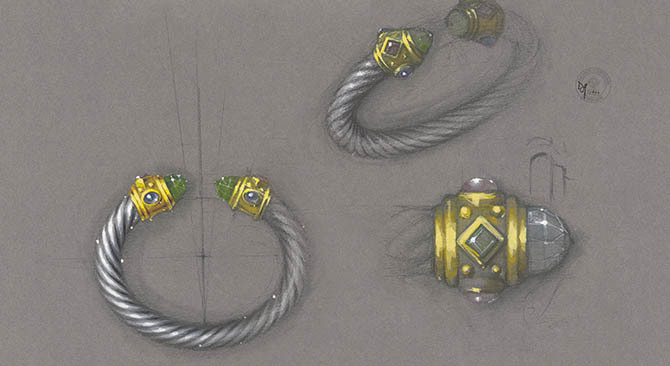 An image from ‘David Yurman: Cable’ of a gouache, watercolor and pencil design from 1993 of a Renaissance cable bracelet with details. The text includes an introduction by David and Sybil. An essay linking their work to art history by the Director of the Sainsbury Centre for Visual Arts,Paul Greenhalgh. 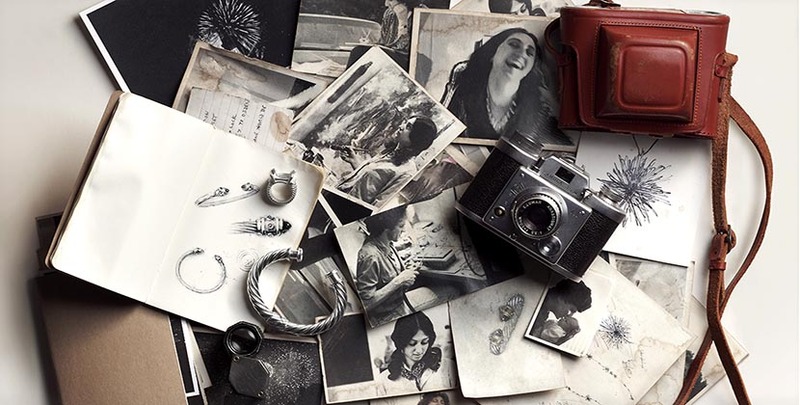 Style writer William Norwich reviews the Yurman’s life story from the craft fairs up to today. Editor Carine Roitfeld muses on the meaning of style and jewelry and how it all works together with the Yurmans. My favorite part of what is sure to be a popular publication with the legions of Yurman jewelry fans is the old photos of David and Sybil when they were young artists in New York. Over all the years they have been working, and the many I have had the privilege of talking to them about jewelry, they have always maintained a youthful sense of enthusiasm for everything they do. Together they may have built a megabrand but they have the passion of young artists. The energy you can see in those pictures is in the twinkle of both of their eyes to this day when they talk about their jewelry passion projects.